How well do you know Shanghai and the Chinese Grand Prix? Test your skills in our travel quiz! Which of the following countries does NOT share a border with China? Michael Schumacher recorded his 91st and final F1 victory at the 2006 Chinese Grand Prix, but from which grid position did he start the race? 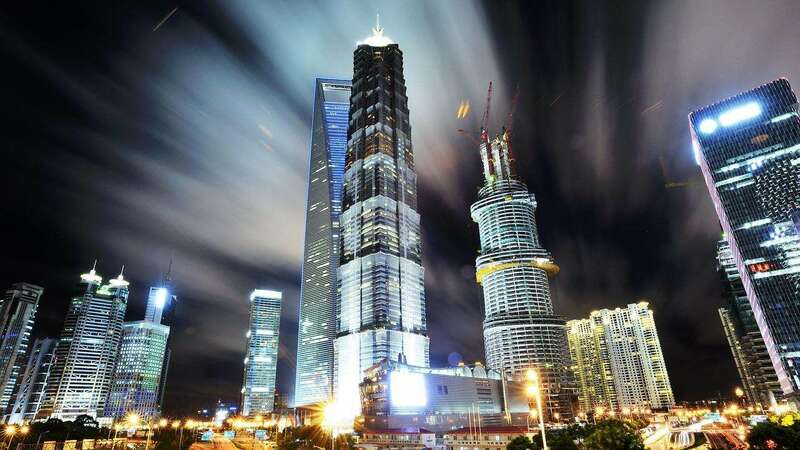 With a population of 24 million, Shanghai is the largest city in the world. The first seven Chinese Grands Prix (2004-2010) had seven different winners. Which of the following drivers did NOT win one of these races? What's the name of the busiest shopping thoroughfare in Shanghai? 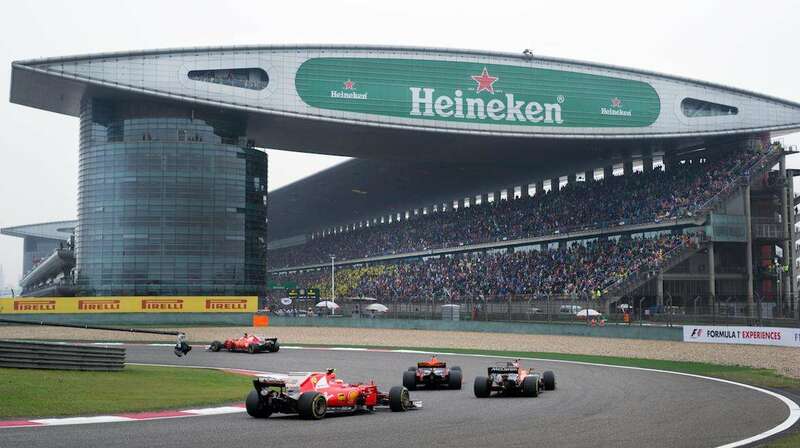 Two drivers from which country finished on the podium of the 2018 Chinese Grand Prix? 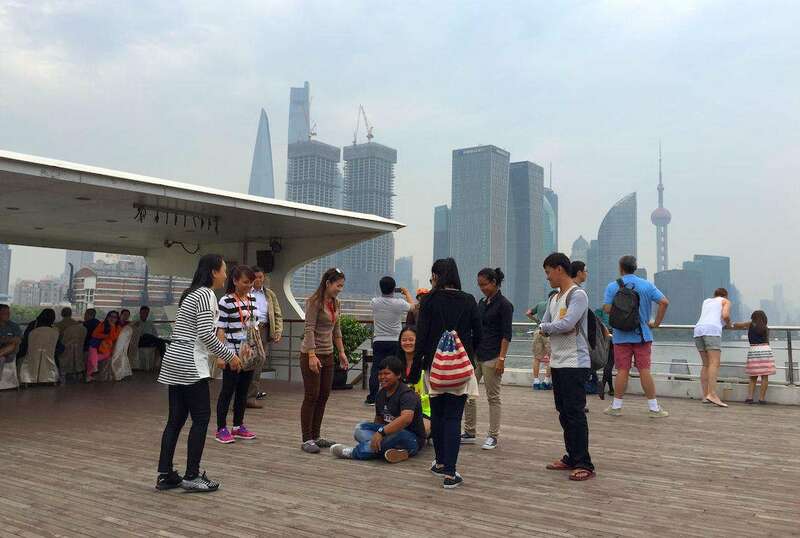 What's the name of the riverfront boulevard in central Shanghai? The design of the grandstand H & K roof at Shanghai International Circuit was inspired by which flower? Lewis Hamilton is the most successful driver in China with five victories, but which year did he also achieve the Grand Slam? Shanghai's metro system has 393 stations on sixteen lines. Which line heads to Shanghai International Circuit? 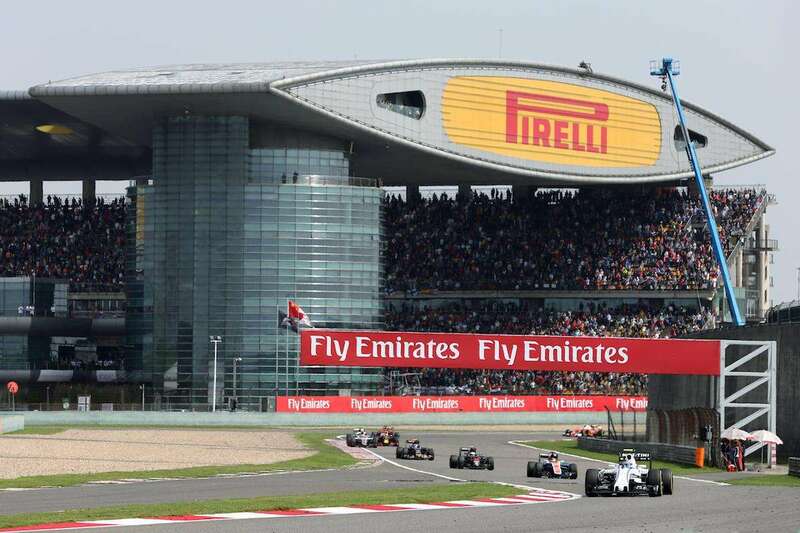 It looks like you need to plan a trip to the Chinese Grand Prix. Well done, you've got pretty good knowledge of Shanghai and the Chinese Grand Prix. Excellent result, you really know your stuff when it comes to the Chinese Grand Prix! Wow, your knowledge of Shanghai and the Chinese Grand Prix is exceptional.